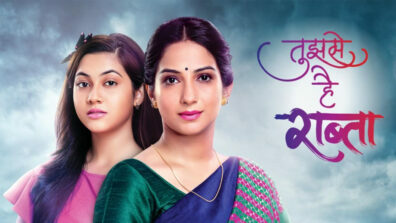 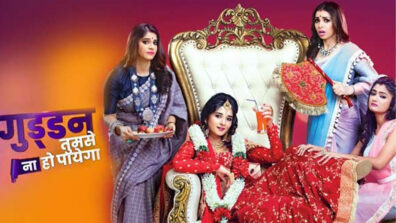 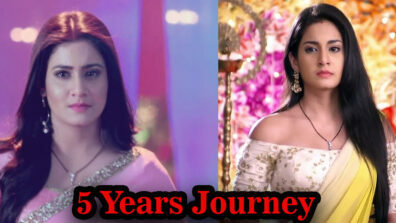 Zee TV’s popular fiction show Kundali Bhagya has been winning audience hearts with its phenomenal storyline. 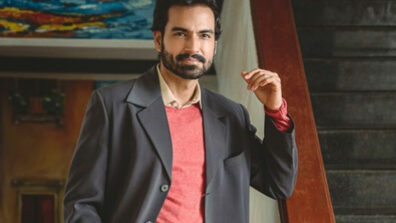 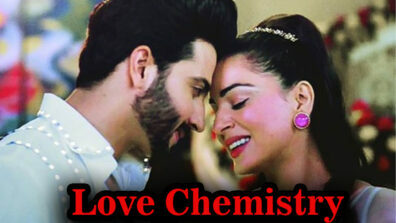 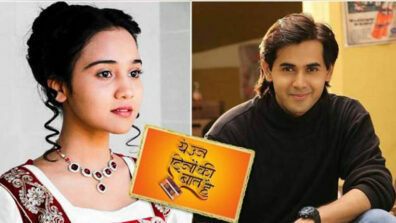 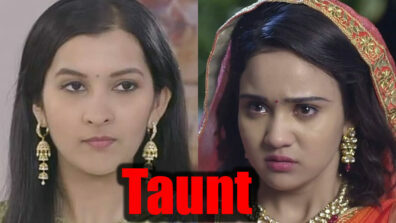 The sweet chemistry between Srishti (Anjum Fakih) and Sameer (Abhishek Kapur) has been always loved by the loyal viewers. 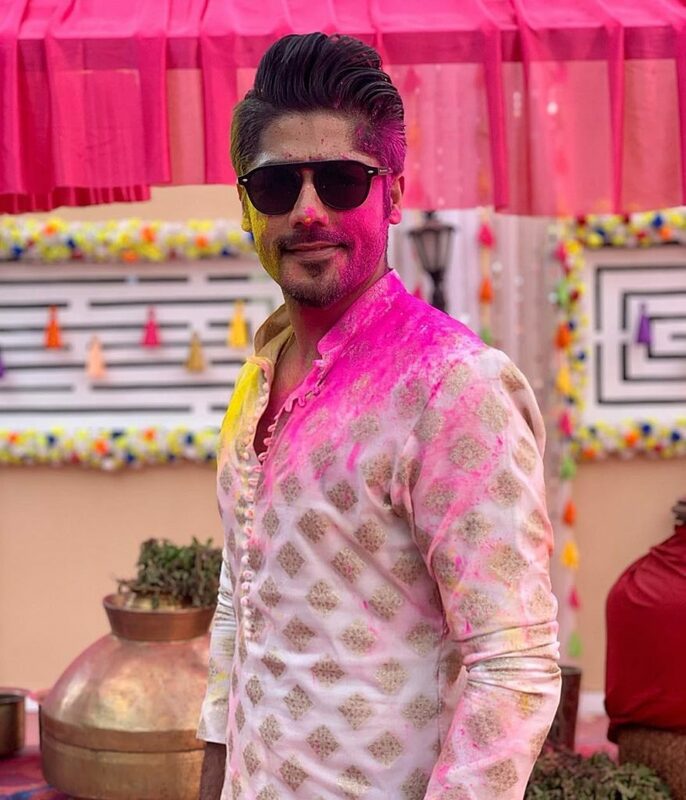 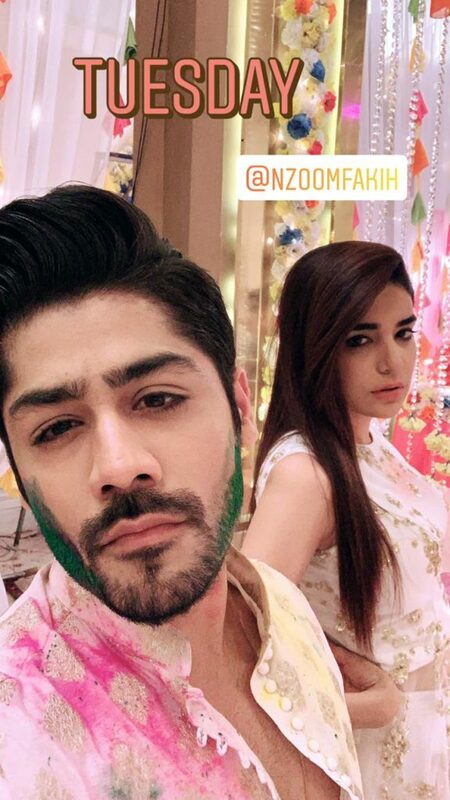 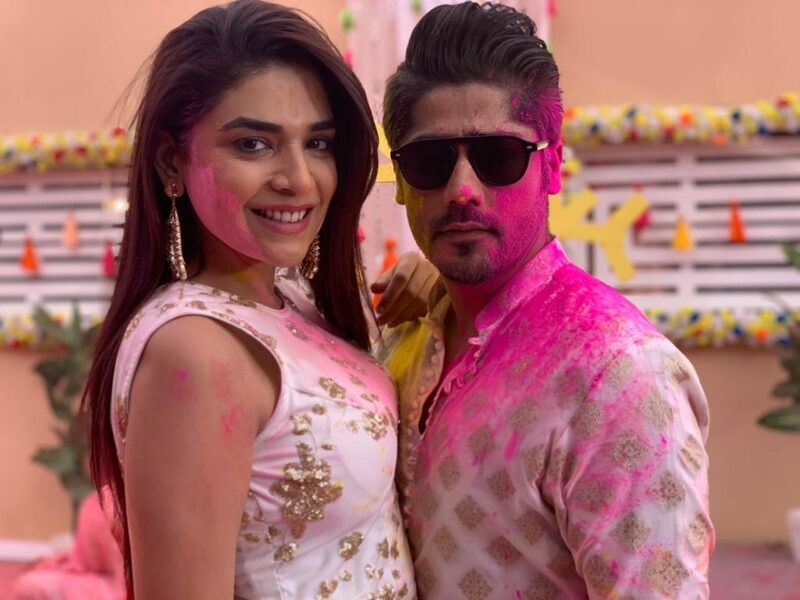 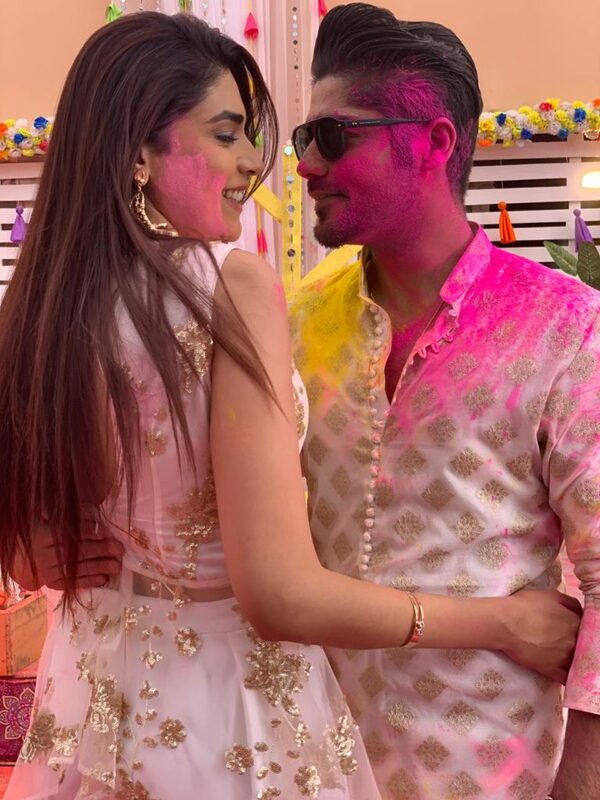 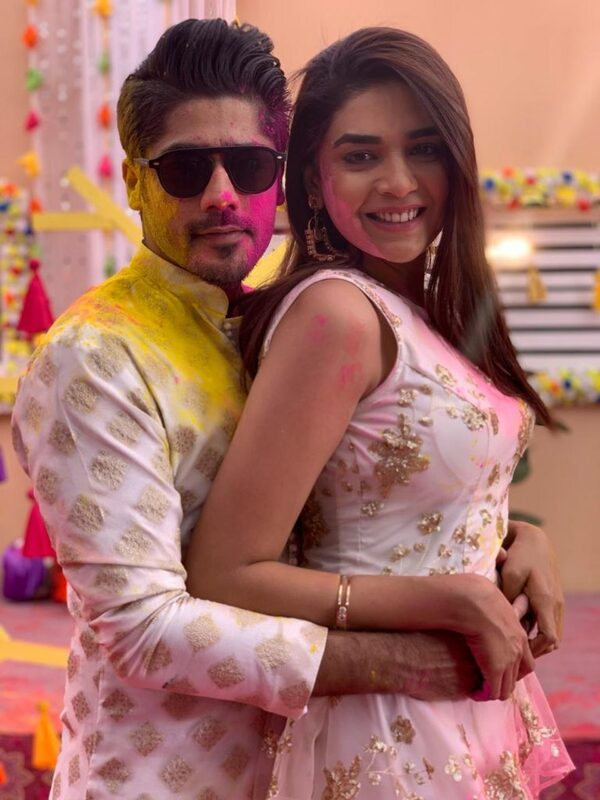 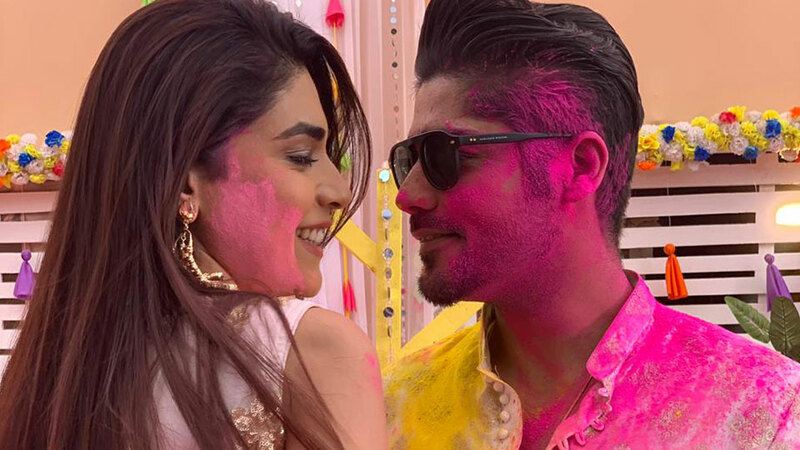 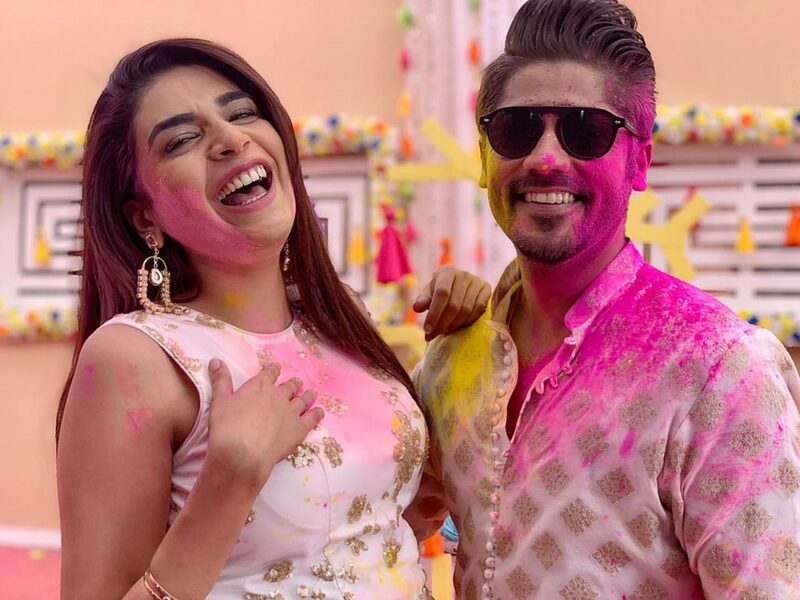 Now, these holi pictures of Srishti and Sameer, fondly known as #SrishMeer by their beloved fans, will make you go awww!